Watch the West Virginia recruit in the OHSAA Division I state semifinals. 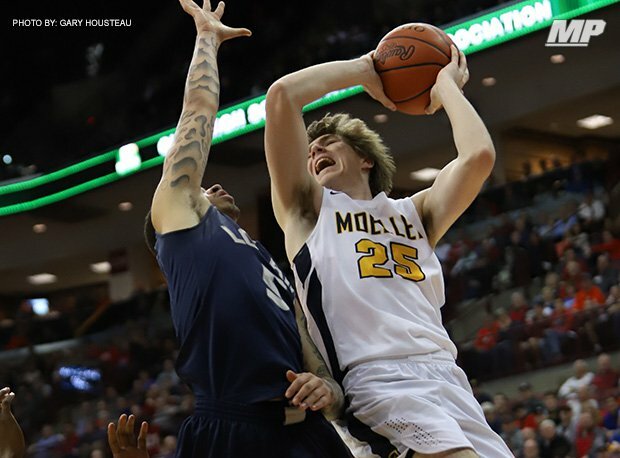 Moeller senior Alec Pfriem scored 59 points in four Division I state tournament games the last two years. Commentary: "…This team and what (they) were able to do was historic." 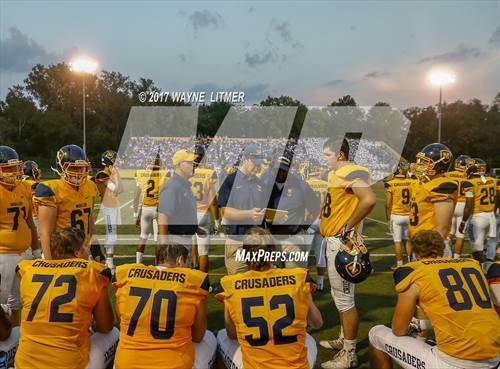 Any reputable list of the country’s most significant and notable high school football schools will include Archbishop Moeller (Cincinnati). 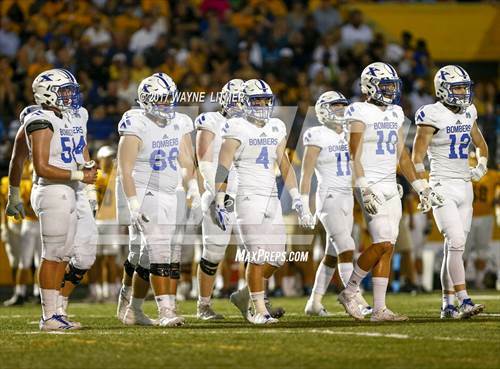 The Crusaders became a national football brand in the 1970s, achieving rockstar status under legendary head coach Gerry Faust who led the program to four national championships and five Ohio big school state titles in six years (between 1975-1980). After Faust’s exit to Notre Dame, the Crusaders claimed state championships again in 1982, 1985, 2012 and 2013. The program’s nine total titles ranks third all-time in Ohio history behind St. Ignatius (Cleveland) and Marion Local (Maria Stein). Moeller’s basketball program has found its Faust. Head coach Carl Kremer owns a 575-157 career record during a 29-year stint spent entirely at 9001 Montgomery Road. The progress has been especially extraordinary and steady over the past two decades. 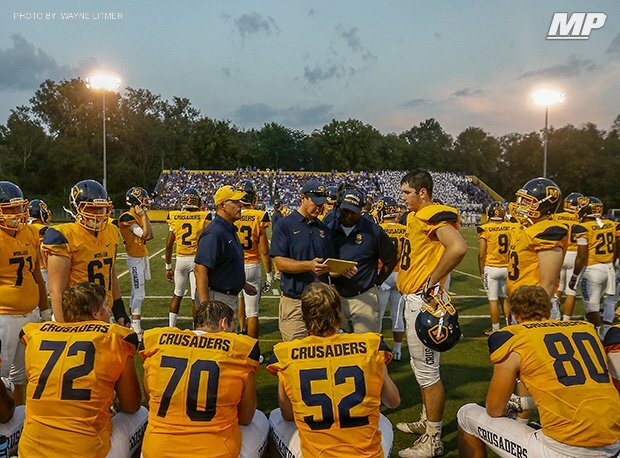 The Crusaders won the Greater Catholic League South Division for the 16th time in 19 seasons and advanced to the state semifinals for the eighth time in 20 years this season. 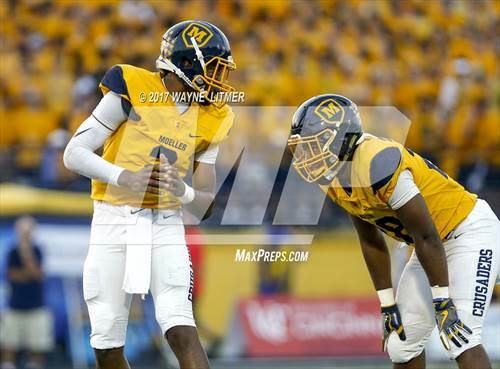 Moeller also capped an undefeated season – the first for an Ohio big school since Zanesville went 26-0 in 1995 – and defended its D-I state title with a 52-44 win over St. Vincent-St. Mary (Akron) in a match-up of Buckeye State heavyweights on March 23. The Irish, two-time defending D-II state champions, bumped up a classification this season due to competitive balance. The last OHSAA Southwest District big school boys' basketball team to go undefeated was Dayton Chaminade (27-0 in Class AA) in 1970. The last Cincinnati-area big school squad to finish unblemished was Hamilton Taft (27-0 in Class AA) in 1962. Moeller owns five Ohio basketball titles (2018-19, 2007, 2003 and 1999). All have come with Kremer in control. That tally ties him for first in state history for boys basketball titles at one school with legendary coaches Paul Walker (Middletown) and Dru Joyce (Akron SVSM). Moeller has won 49 straight games, reached three straight state finals and is 84-4 since the 2016-17 season tipped. Recent (2018) graduate Jaxson Hayes - the Big 12 Conference Freshman of the Year at Texas - is expected to be a lottery pick in the upcoming NBA Draft. 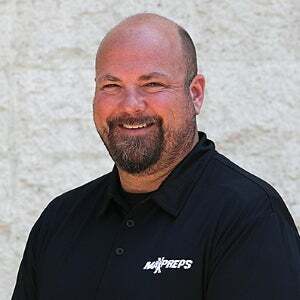 “If you do take a step back and you look at the great history of basketball in this state and where these last three years kind of fit in – it’s almost a little bit overwhelming,” Kremer said. “…This team and what (they) were able to do was historic." 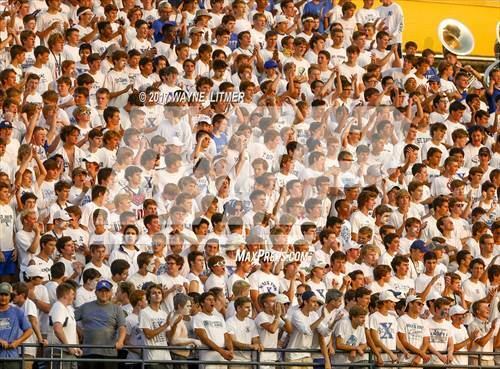 Moeller will always be defined by football. But now there’s a little more bounce in its rep.
Moeller has been to the OHSAA football playoffs 35 times.